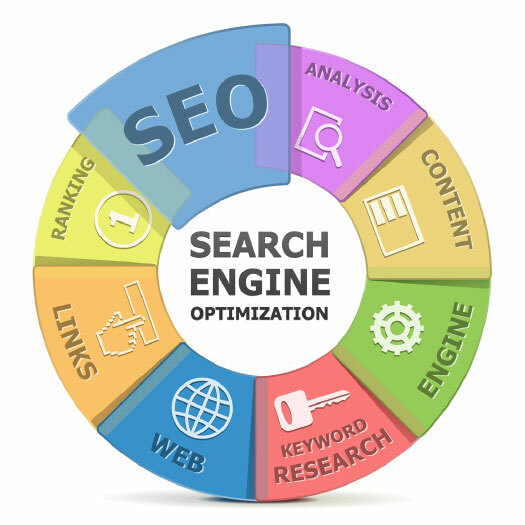 SEO (Search Engine Optimisation) is the practice of improving and promoting a web site in order to increase the number of visitors the site receives from search engines. Search Engine Optimisation isn't just about "engines." It's about making your site better for people as well. An SEO strategy is a must of any online business, it's often compared to painting a house you do it continually over time, not all at once. We know you can be getting even more from your SEO and believe hand-in-hand with your other online marketing activities it will drive you forward. We can drive on-site and off-site SEO strategy to help your business generate more revenue online. SEO is closely related to Conversion Rate Optimisation which is simply finding out how to make more from the traffic coming through your website.